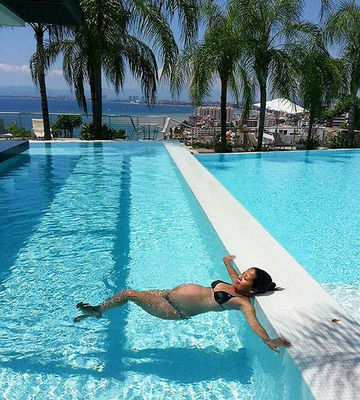 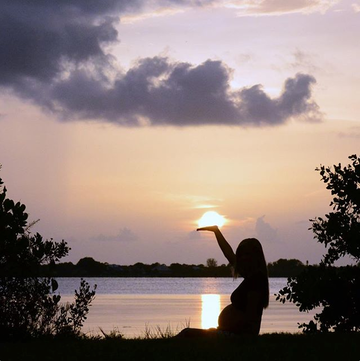 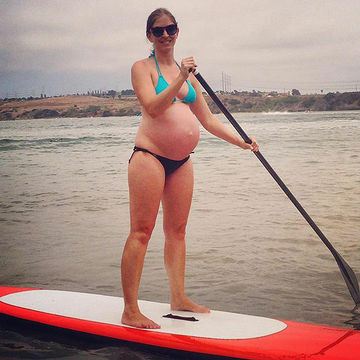 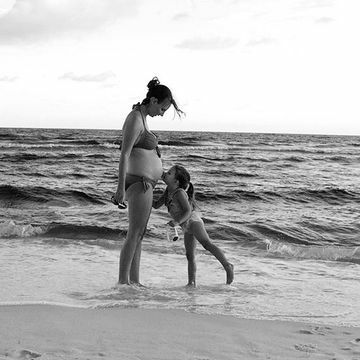 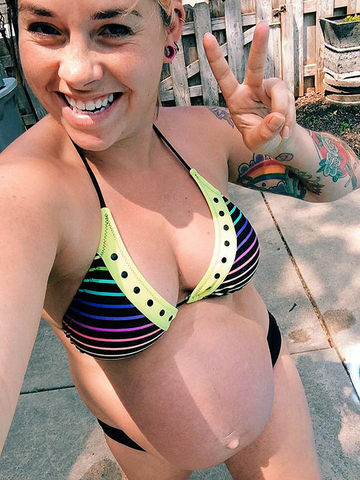 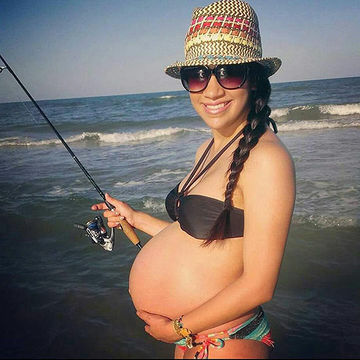 30 Moms-to-Be Show Off Their Beautiful Bikini Bumps! 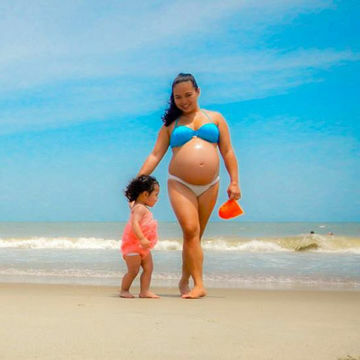 From white-sand beaches to lounging poolside, our readers have shown off their beautiful bikini bumps just about everywhere. 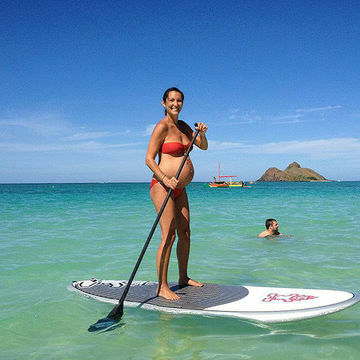 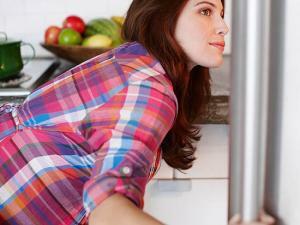 What's safe when you're on vacation and pregnant? 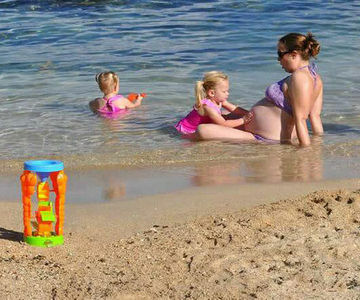 "Beach mama on patrol! 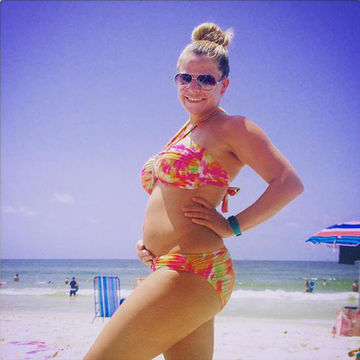 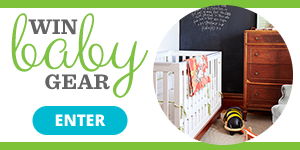 Bump #17weeks"